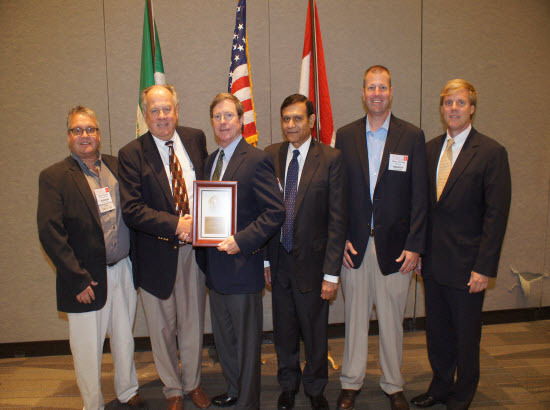 McWane Awarded Corporate Contribution Award by AFS | McWane, Inc.
Posted on April 29, 2015, in Achievements and tagged AFS, American Foundry Society, award, Corporate Contribution Award, McWane, Metal Casting Congress, recognition. Bookmark the permalink. Comments Off on McWane Awarded Corporate Contribution Award by AFS.